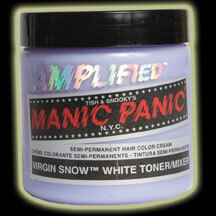 I have been using MANIC PANIC hair colors for the past 6 months. and I LOVE IT! 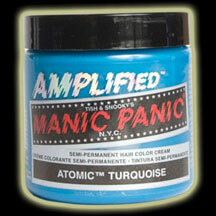 I have been coloring my hair red for a couple months now, in fact it is AMPLIFIED Manic Panic in Vampire Red. It started out in small sections until I ended up opting for my whole head being this vibrant Vampire Red! Red has been a big hit this summer season and even going into the fall. 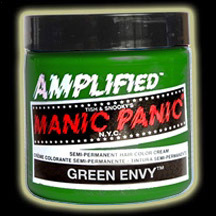 I love this red because it really brightened up my face and definetly matched my personality. 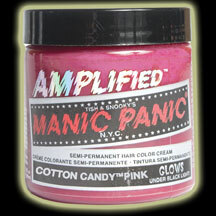 Check out MANIC PANIC at their website and see their journey that started Thirty Years ago! Here are some of my favorite colors that I cant wait to try out! 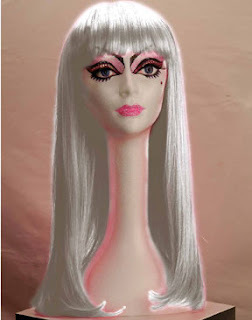 They even have wigs for sale too! All wigs are about $20- so not bad of a deal if I say so myself! 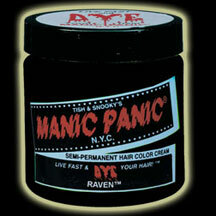 I am getting rid of the red, and going to be doing something different, so stay tuned to see what I do next to my hair! I hope this inspired you to go red, or any other color of the rainbow! 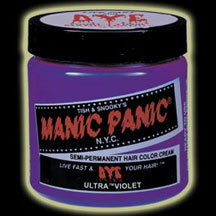 What color is your hair? 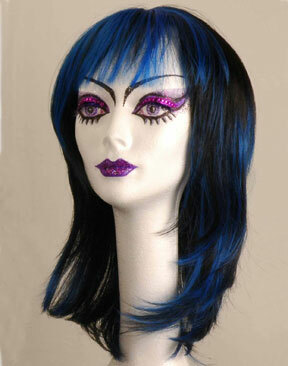 or what color are you dying to use??? ?